When you need to hire someone to take you or a group of people somewhere, it’s tempting to call a taxi or a ride-sharing service like Uber or Lyft. What attracts most people to these options is their pricing. But even if you save a few bucks, you may get terrible service. That’s why more people are choosing to hire private cars instead of cabs. Here’s a look at four reasons why private car services are the best option. When you grab a cab, you have no idea whether the vehicle will be clean or messy. In addition, you run the risk of getting in a taxi or ride-sharing vehicle that reeks of an unpleasant odor. When you call a private car service such as Premier Sedan Services, Inc., you can expect the vehicle to be spotless inside and out. If you don’t want to pick up offensive odors or sit on a crumb-filled seat, hire a private car to take you where you need to go. How many times have you ridden in a taxi listening to the driver talk on his or her cell phone? Or, how often have you put up with the weird musical selections blaring from an Uber driver’s radio? With a luxury car service, you get an attentive, yet discreet driver who won’t inflict music or cell phone chatter on you. Riding in a private car is like being in a quiet, calm oasis. You might even doze off or get some work done while you travel. Most taxis are either sedans or minivans. While these two vehicles are workhorses, they can’t accommodate every situation. When you need a broader selection of vehicles, reach out to a car service like Premier Sedan Services, Inc. Car services usually offer options that include luxury sedans, executive vans, SUVs, mini buses, limos, and motor coaches. If you have a special transportation need that a regular cab or Uber driver can’t handle, go with a private car service that can provide the right kind of vehicle. 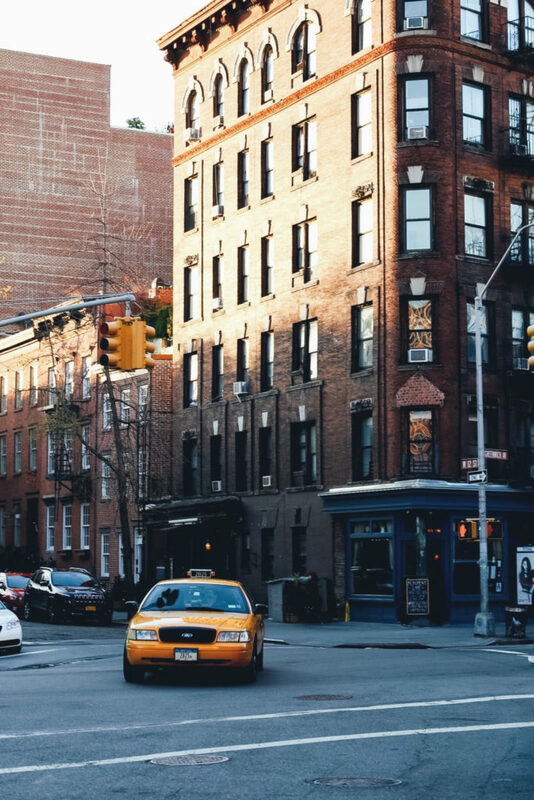 Typically, cabs and ride-share services take you from Point A to Point B, but you may need someone to drive you multiple places over the course of a few hours or an entire day. Private car companies offer unique services such as sightseeing tours, drop off and pick up for bachelor and bachelorette parties, and transportation for a night on the town. With some companies, you can arrange to be dropped off and picked up at a concert or sporting event. Imagine arriving and leaving by the main door without having to park or do the driving as you navigate the post-event traffic. When you book a car for a major event, you can relax and enjoy your outing. When you’re ready to hire a private car service in Maryland, Washington D.C., or Virginia, give Premier Sedan Services, Inc. a call. The company’s professional staff can assist you with booking your car service.